The first volume in the Disco Made Me Do It series features a couple of sought-after reworks that we reckon will be everywhere over the festive period. 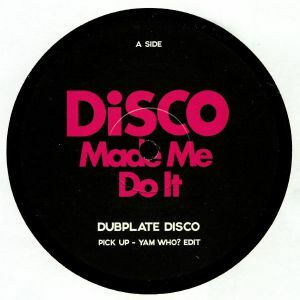 The headline attraction is undoubtedly Yam Who's A-side revision of DJ Koze anthem "Pick Up" (itself a housed-up revision of an old Melba Moore classic), which stretches out the dewy-eyed, string-drenched dancefloor bliss over eight and a half mesmerizing minutes. 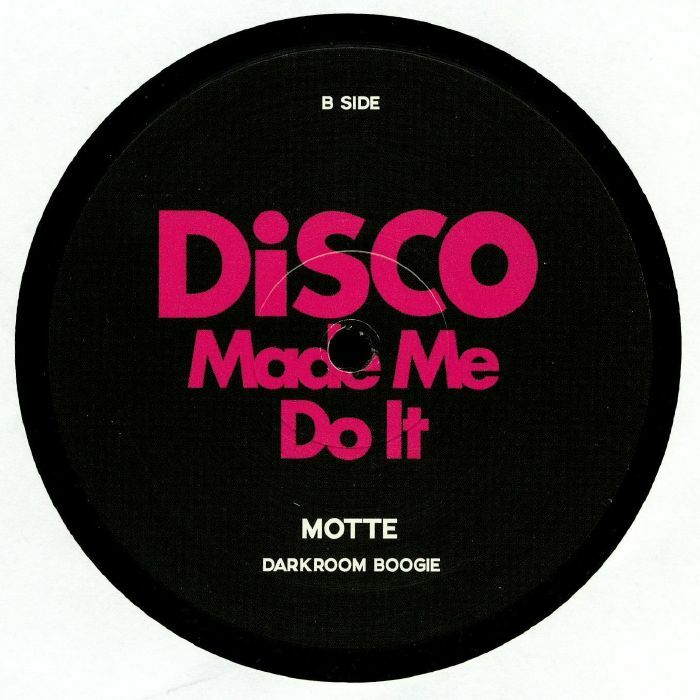 Motte takes over on the flip with "Darkroom Boogie", a peak-time chugger in which spacey, lo-fi synthesizer melodies and ear catching male and female vocals stretch out over a filter-sporting disco-house groove. 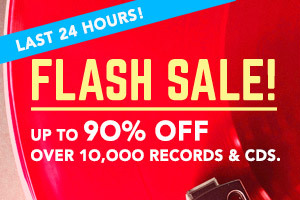 While not quite as anthem-like as the A-side, it's a killer rework that's just crying out to be played to packed dancefloors.